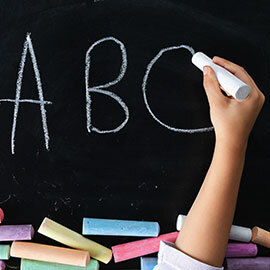 We take our educational responsibility seriously! The International Kids Campus is open from 8.00 to 16.30 (or until 18.15 by agreement). on teacher training days (5 days a year) for in-service training of our staff and further development of our educational concept. Otherwise we are open for you and your children all year, even in the school holidays. The International Kids Campus is open from 8.00 to 16.30 on days of service. 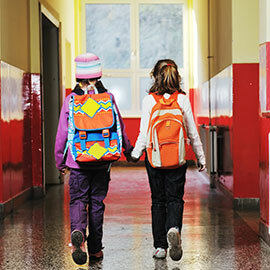 If the child is accepted, a one-off registration fee of € 390 becomes due. Other booking times are available on request. 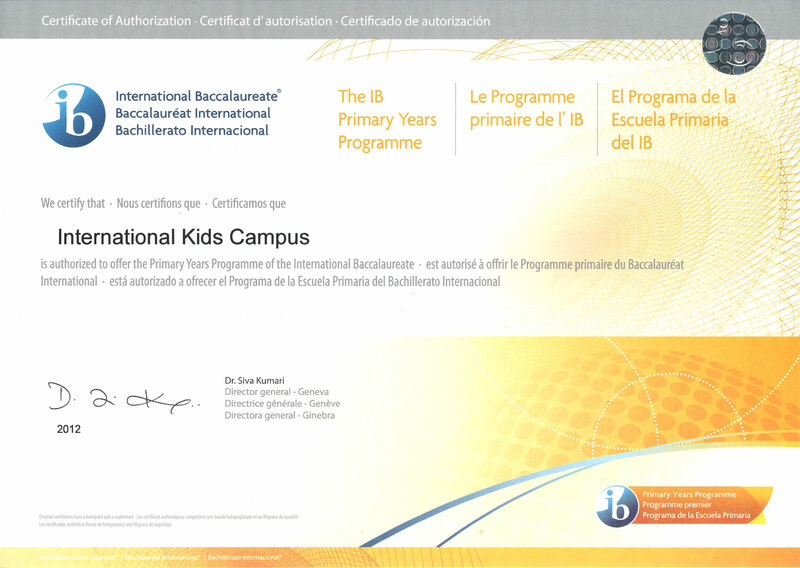 You can reserve a no-obligation place at the International Kids Campus at any time. To do so, please fill in our application form and we will then get in touch with you. Of course you can also have a place reserved by telephoning +49 89 411 149-550.